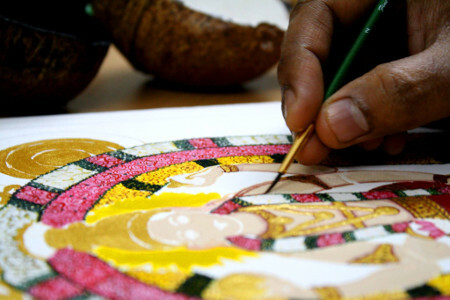 Thanjavur (anglicised as Tanjore) painting is a peculiar, ancient, miniature type of painting that flourished in the Maratha court of Thanjavur around 1600 AD. 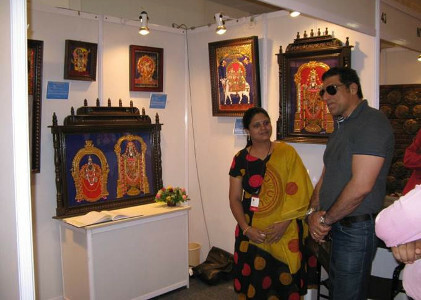 The paintings have a high degree of difficulty not only in terms of the intricate detailing involved but also the patience and focus required. In an age where digital art and design are more prevalent, only a few of the artists practice this style of painting today. This art is fading away with time which is a concern. However, there is a silver lining. 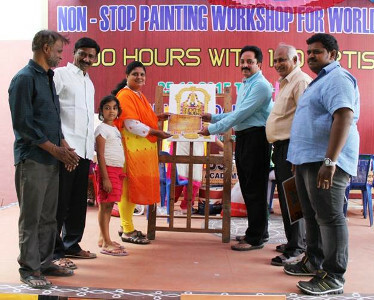 Meet Ms. Swarna Raja Kochi, award winning Tanjore artist, exponent and art teacher from Bengaluru, who has taken up the challenge to revive and bring new flavours in this traditional art not only to evolve the painting, but also to keep it relevant in today’s world. 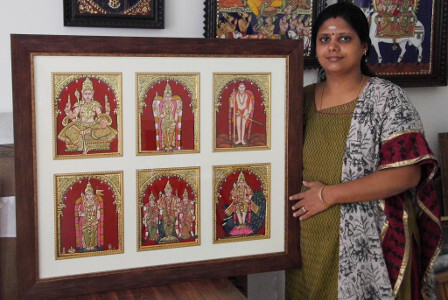 Born and brought-up in Madurai, Swarna pursued art as a hobby in her childhood. 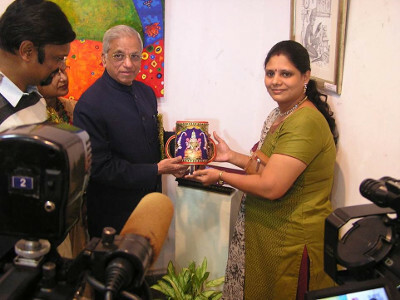 Her interest grew as many in her family and friends started appreciating her artwork. 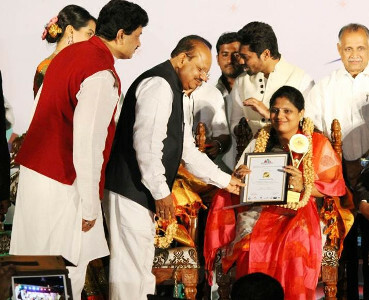 She pursued art even while working as a lecturer in Madurai after her M.Com (CA) from Lady Doak College. 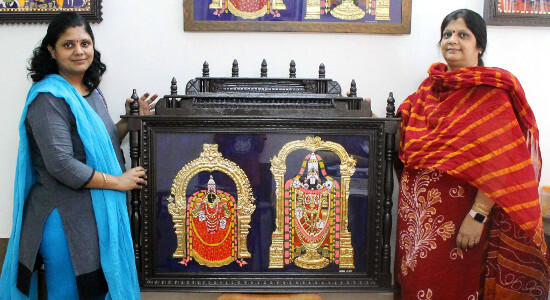 She got attracted towards Tanjore art form post her marriage and started practicing it. 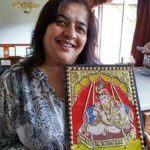 She believes this art form depicts Indian culture to perfection and captures in it the country’s spiritual unity and national identity. 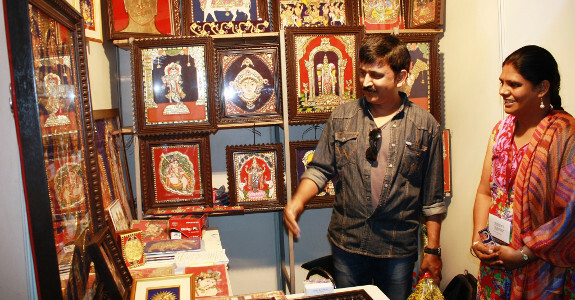 When I first learnt this art, I was taught in modern / commercial method of making Tanjore artwork. But my curiosity and passion grew about the traditional method of this art. 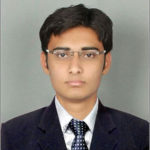 That is when my quest for natural colours started. 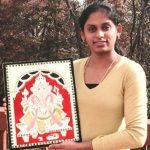 Back in 2004, Swarna began her research on traditional form of Thanjavur paintings and realized that the current artwork were not being made with the rigour and virtuosity that marked the paintings of yore. 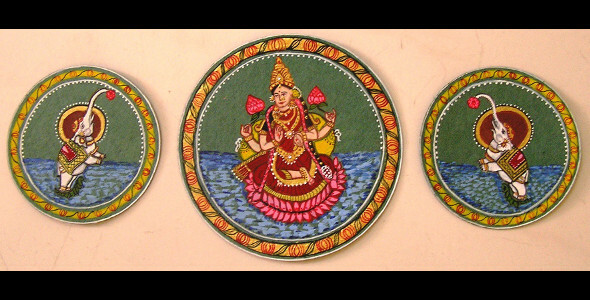 She observed that traditional Tanjore art requires natural colours and lots of natural ingredients to make the painting. However, Synthetic colours and adhesives were preferred today over the natural and mineral colours and other traditional components. 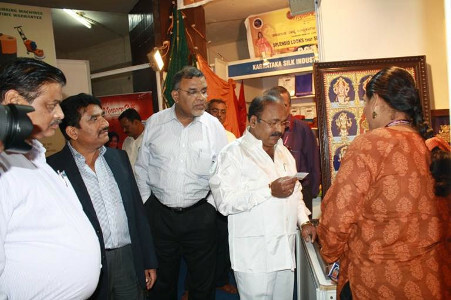 Swarna made a resolve to revive the art it in its original form, although elaborate and time consuming, with the use of natural colours and ingredients. 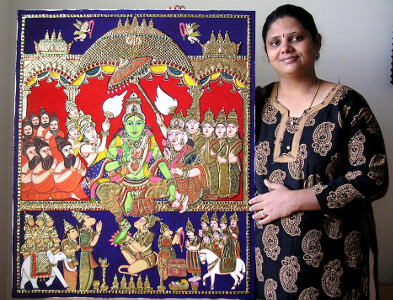 Swarna conducts regular classes on Tanjore Art for all the art enthusiast and art collectors at her studio. Today hardly less than 1% artists use natural colour in Art. I make natural colours by grinding different mineral rocks and mixing them with plant resins. 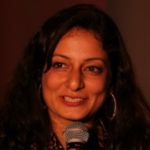 Her search for natural colours took her to various part of the country from Jaipur, Orissa, Kerala, Andhra, etc. She talked to hundreds of artist, colour/pigment manufacturers in the process. 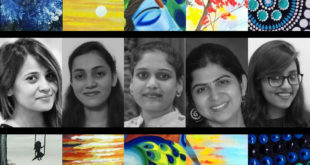 She realized that finding natural colours was the biggest challenge in today’s commercial art market. Everybody had different recipes for making natural colours. She started making the recipes of colours on her own and tried different material combinations. It took her about 4 years to perfect the natural colours and their usage. 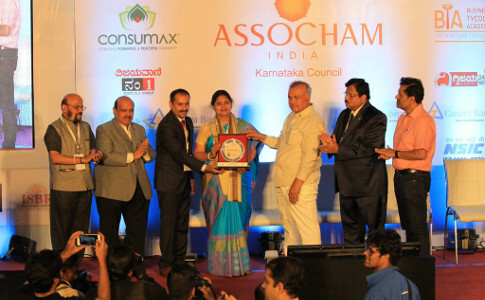 With her first mission accomplished, her next aim was to create awareness and spread the artform. She personally invests her time in her students. 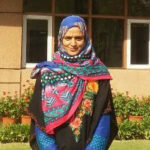 She is extremely patient, detailed and helps the student embody those qualities through her sessions. The kit she provides are superior quality and that is evident in the end product. 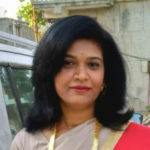 She is extremely knowledgeable and helps bring the creative side of the student in their art work. 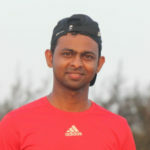 Swarna is my guru, an amazing person with lots of patience and best guide. 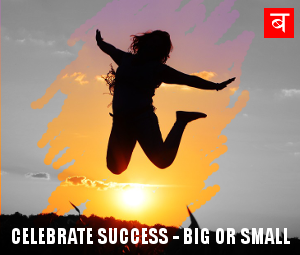 Swarna can see through into our mistakes easily which is amazing. 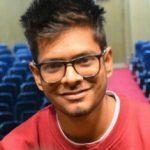 The experience I had in learning Tanjore was unique, each and every step was different. She gave me lots of hours, especially when doing the facial expressions. If I have to do another project would go back to her. 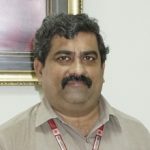 Swarnaji is a dedicated teacher! Her effort and dedication is visible from the way this entire art program is handled. The packing to structured and organised method of each and every class shows the level of thought and effort she has put in to this passion and the results are obvious! 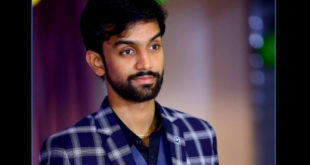 Swarnaji you are awesome and I am sure your dedication has motivated many more people to follow in your footsteps. Thank you. 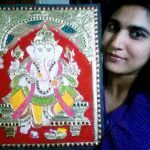 Today, I am one of the few artist in India who paint Tanjore Art in natural colours through Fresco Secco technique (Temple Art), 100% hand painted, 100% natural colour and ingredients. 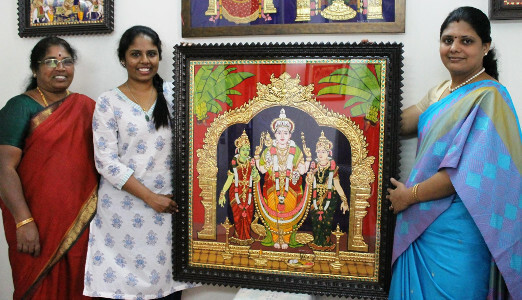 Swarna started Tanjore Art Studio with humble beginnings from her home in 2008 with the support of her husband and her children. 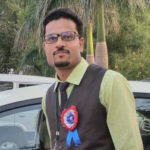 The studio is totally dedicated to this Royal art form and exclusively for teaching in Natural colours and Natural ingredients to all the art enthusiast and art collectors. 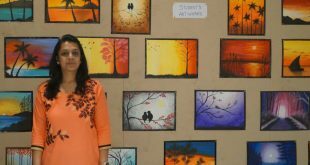 Her studio stands out in terms of the personal guidance she gives to her students in making them self reliant on all the processes involved to complete the art by themselves, right from board making to the final touch ups. 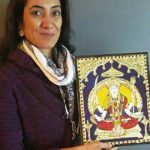 Not only in India, she is spreading the art form through Online classes to all art lovers across the world. 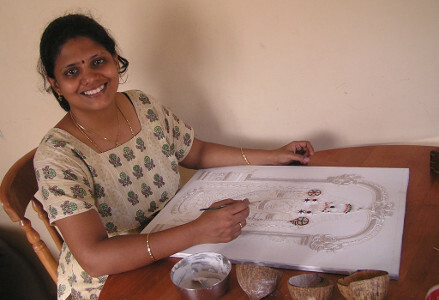 (L) Swarna also conducts classes on Traditional Kerala Mural art. 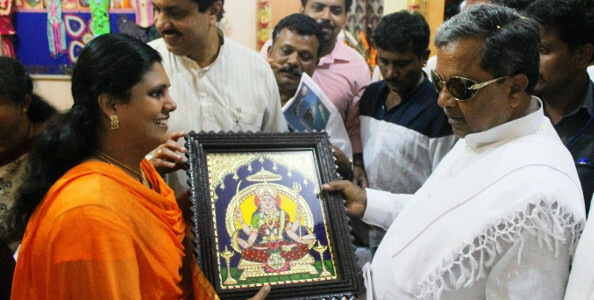 (R) She also makes gifting articles based on Tanjore artwork. 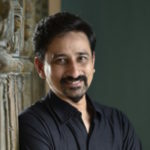 Swarna also conducts classes on Ganjifa painting. Here is an artwork made by one of her students. 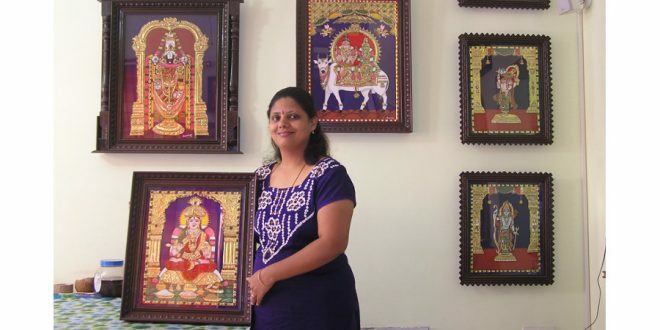 Her success in reviving and spreading Tanjore art has only made her resolve stronger and she now wants to venture into all traditional art forms of India. 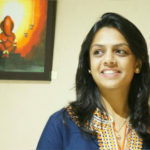 She wants to grow her team by tying up with all traditional art painters to create a platform to create awareness and spread the art forms through various offline and online channels. 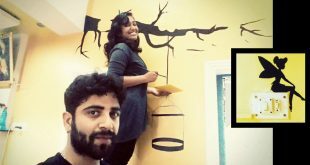 Wall n’ Creations – Venture by this artist duo makes boring walls look awesome!